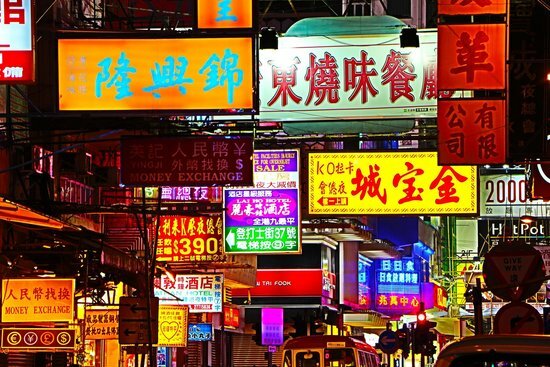 See the best Hong Kong attractions from a different perspective with this three-day itinerary. Grab an Octopus Card to store money and use on buses, trains and in convenience stores (you have to pay deposit). It will save you a lot of time queuing or fishing for change. Use the MTR - there's a handy map in every station detailing the surrounding areas. Make sure you're getting out the right exit to save you time, as some exits are very far apart! Grab a taxi! Hong Kong can be oppressively hot sometimes, and taking a taxi is very affordable, quick and most importantly, it has air conditioning! If you need to cross the harbour in a taxi, hail the taxi by making a 'wave motion' with your arm. Note: Not all taxis want to go across the harbour. There are 3 tunnels connecting HK Island and Kowloon. The Central tunnel is the cheapest but has the most traffic, and the Eastern/Western tunnels are more expensive but faster. When on a escalator, walk on the left and stand on the right, or risk the displeasure of everyone behind you! When at a local restaurant, it's acceptable to leave food scraps such as bones on the bare table. There's usually no need to tip. Most restaurants add a 10% service charge automatically to the bill. You don't need to tip anything additionally. If you want to eat at a nice restaurant but are wary of the price, try going at lunch time - many have set lunches which are much more affordable. The 7-11 shops, located everywhere, are an affordable option for buying drinks. There are no open bottle laws, and the locals call it going to "Club 7". At local restaurants, ask very clearly about dietary restrictions, and double check with the staff before ordering. Often even veggie dishes are still cooked with animal oils. 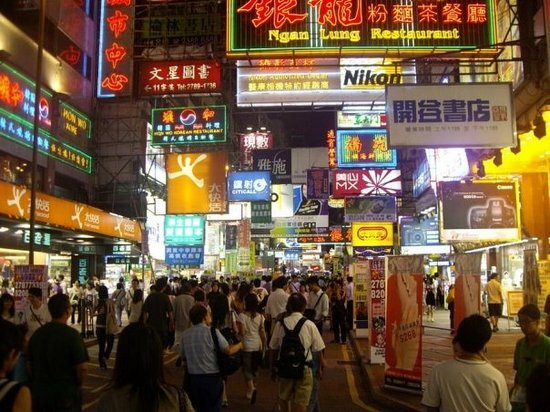 Mong Kok is one of the most densely populated areas in the world, but don't let that scare you away. A shopper's paradise, the district has anything you could ever want to buy - from shoes to household items to Western brands and luxury goods. An interesting feature of this area is that entire streets seem to be dedicated to selling a specific item - the most scenic and interesting among them are the flower market, goldfish street and bird market. Also in this neighborhood is Ladies Market - a street market filled with stalls selling electronic goods, knick knacks and other souvenir items. 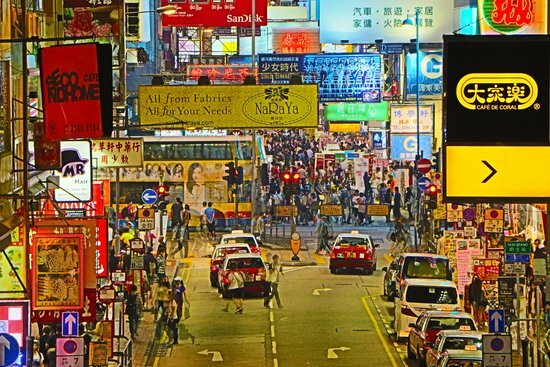 Even if you aren't looking to buy anything, Mong Kok is a great area to explore and experience a part of Hong Kong's bustling urban life. Concentrated on Dundas Street are an abundance of food stalls selling a variety of different street food. Before buying expensive items (electronics, shoes, etc), make sure to 'check' the price at nearby stores to make sure you're getting the best deal possible. Before leaving the store, make sure you examine the items to double check that you have the goods that you paid for. When shopping at the Ladies Market, remember to bargain on the prices! Often, the initial price quoted will be triple the market price for that item. 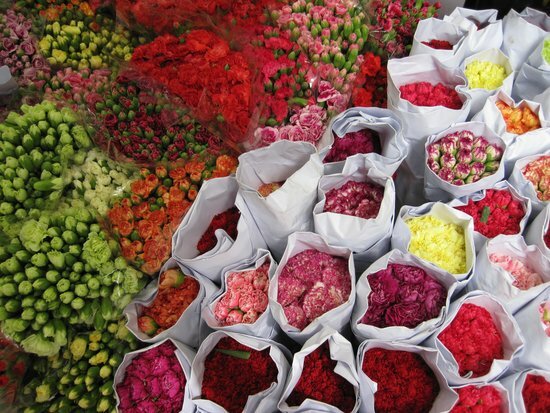 Located in Mong Kok, Flower Market Road is where local Hong Kongers come to - you guessed it - buy flowers and other plants. 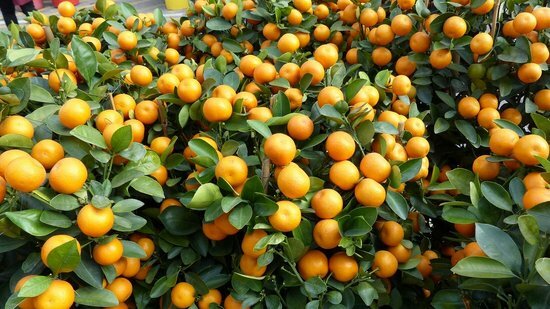 It is especially busy come holiday time, when traditional plants are bought for good luck and to symbolize prosperity. There are beautiful orchids, bouquets, and plants in all shapes and sizes. Although there is not too much to 'do' here, it's a great area for photo opportunities and to soak up the authentic culture of Hong Kong. 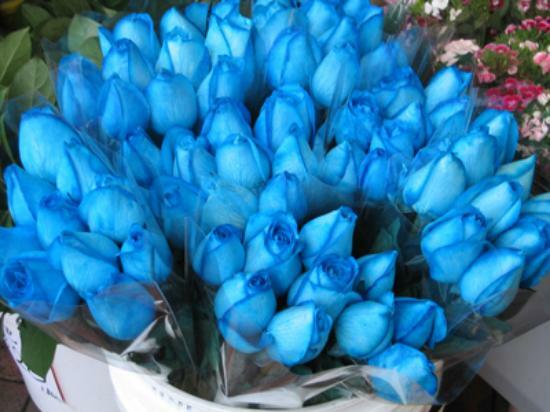 Go early in the morning if you are looking to buy some flowers, as they are the freshest then. If you get there REALLY early, you'll see them unloading the trucks. 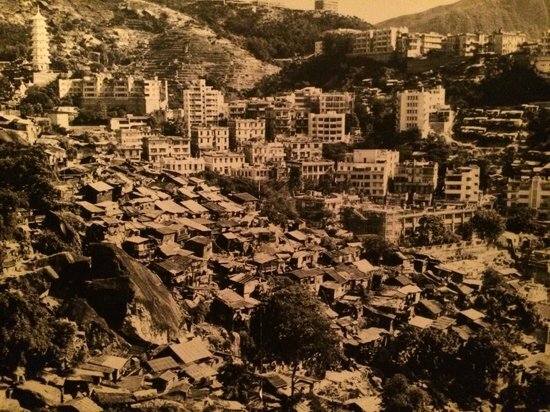 This museum does a wonderful job of documenting Hong Kong's history - from prehistoric times and ancient Chinese dynasties, all the way to the birth of the city and modern day. 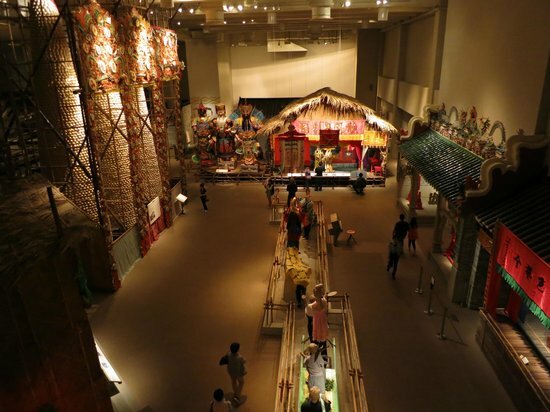 The museum utilizes dioramas, short documentaries, and a wide variety of other multimedia to engage and interact with visitors and keep things fresh and entertaining. They also have interesting temporary exhibitions that are rotated regularly. 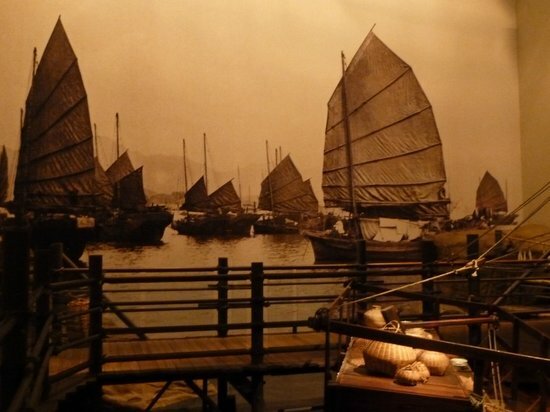 All in all, if you are going to visit a museum in Hong Kong, make it the Museum of History. It is a well laid out and informative museum that is well worth your time. The admission is very affordable, and is free on Wednesdays. 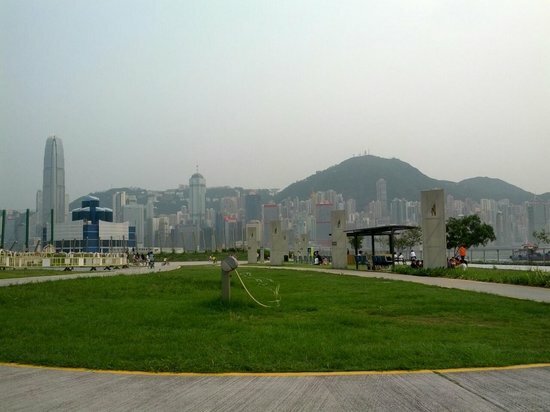 An alternative to Tsim Sha Tsui's 'Avenue of the Stars', this quaint waterfront promenade offers all the spectacular views of Hong Kong harbour, but without the crowds and tour buses. 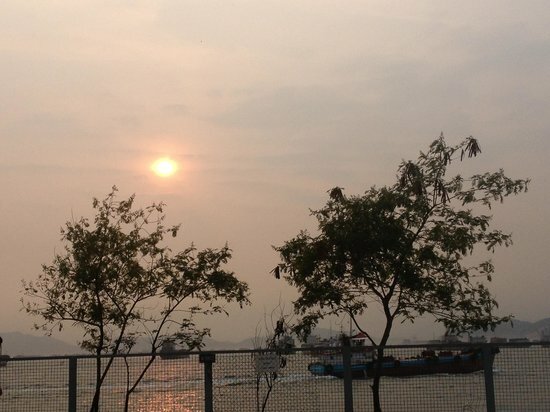 Take a leisurely stroll down the promenade, and then enjoy the sunset, and watch as the harbour lights turn on. Or, if the weather allows, pick up some food at nearby shopping mall Elements, and have a picnic on the grass while enjoying the beautiful urban scenery. The nearby shopping mall, Elements, has a grocery store ThreeSixty as well as many takeout options for you to pack a picnic. This is a great location to see the 'A Symphony of Lights' harbour lazer show, starting at 8:00 pm daily. 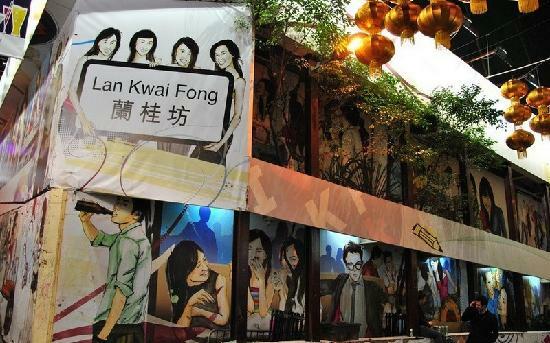 With large crowds and a vibrant atmosphere (especially on Friday and Saturday nights), Lan Kwai Fong is the nightlife central of Hong Kong. Originally just made up of a small square of streets, the bars and restaurants have now spilled out into the surrounding area. You'll find a good mix of expatriates, tourists and students in the party crowd, depending on which bars or lounges you go to. For budget travellers, buy drinks at 7-11 and drink them on the street, as there are no open-bottle laws. Most establishments won't let you bring in outside drinks. 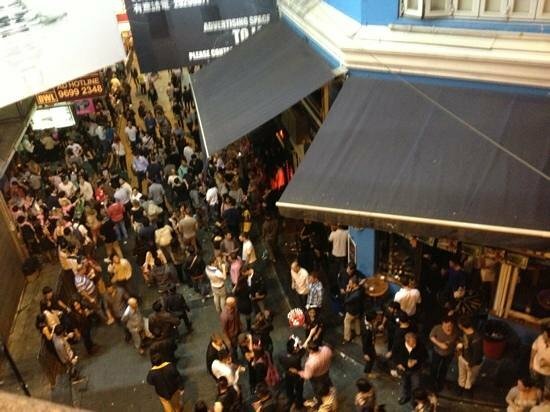 Although fights are rare and Hong Kong is a very safe city, be aware of your surroundings and make sure you are with friends while out partying at night. Most dance clubs will have a cover charge for men, and be free for women. To get a table at a high-end club, you will have to purchase bottle service, with a minimum spend for your group. Many bars and restaurants have 'ladies drink for free' night (typically Thursdays). Standing at 34 meters tall, the Big Buddha is one of the largest bronze outdoor sitting Buddhas in the world, and it draws pilgrims from all over Asia. 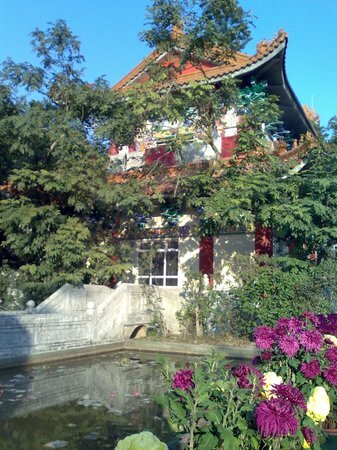 There are several ways to reach the Big Buddha. The fastest and most scenic is to take the Ngong Ping 360 cable car (~20 minutes one way). 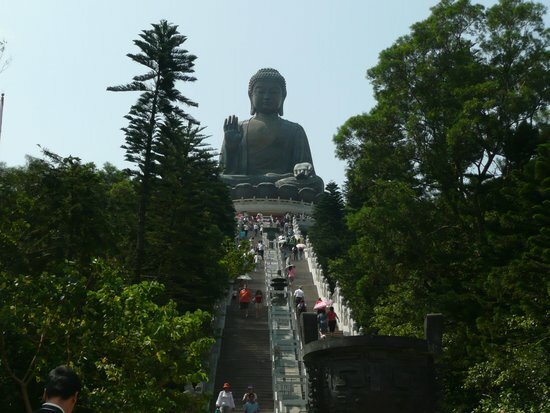 Buses and taxis are also readily available (~45 minutes), and the most adventurous option is hiking to the Big Buddha (~4 hours) - however, this is not recommended during the summer months, as soaring temperatures and humidity levels will make it quite a challenging experience. If taking the Ngong Ping 360 cable car, you can prebook cable car times via their website to save time and avoid the queues. Check that the cable car is operational before going. If on a budget, take bus #23 outside of Tung Chung MTR. 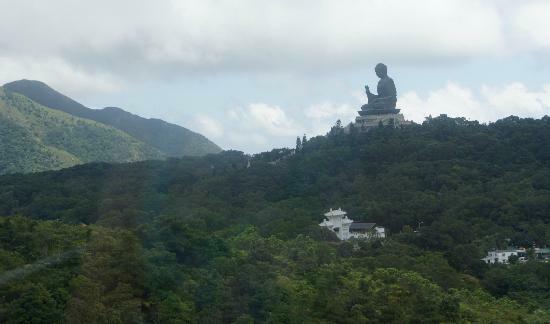 It's located next to the escalator going up to the Ngong Ping 360 cable car. Expect long queues on the weekend. Avoid visiting on public Chinese holidays, as the line-ups are extremely long due to the high number of pilgrims and visitors taking both the cable car and bus. 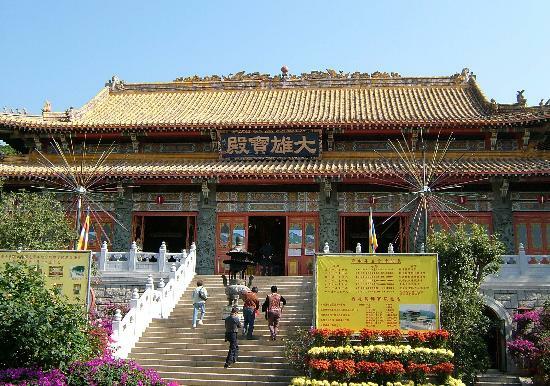 The Po Lin Monastery across from the Big Buddha is still active to this day as an important home to Buddhist monks. 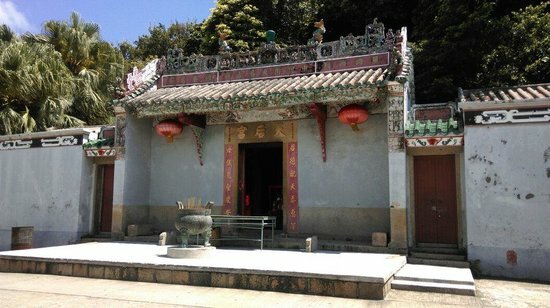 Here, visitors can immerse themselves amongst its beautiful Buddhist shrines, statues and architecture - thanks to a massive renovation project that makes it well worth a visit. If you're eating at the vegetarian restaurant, buy a ticket and the menu is set. 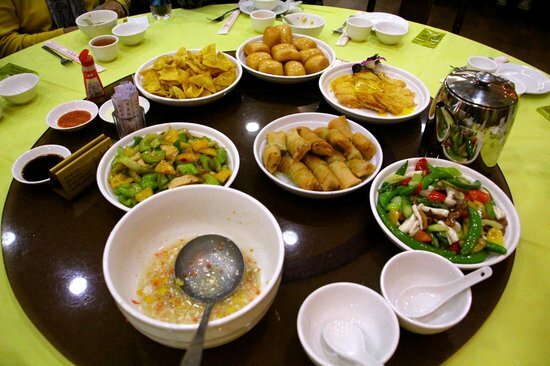 The more people in your group, the larger the variety of dishes. Take a longer rest-stop and enjoy the vegetarian food they offer in the restaurants here. 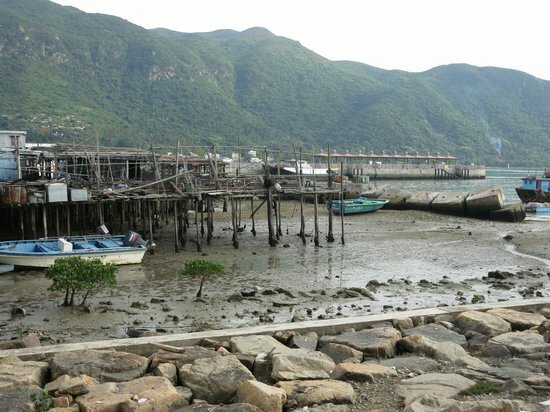 A traditional fishing village dating back three centuries, Tai O has maintained its laid-back lifestyle and charm. 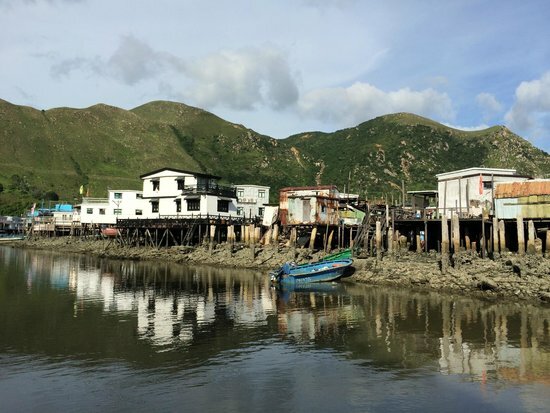 Given a picturesque view of the ocean and the old stilt houses, for which Tai O is known, there are photo opportunities around every corner. Slow down the pace and take your time exploring the area. 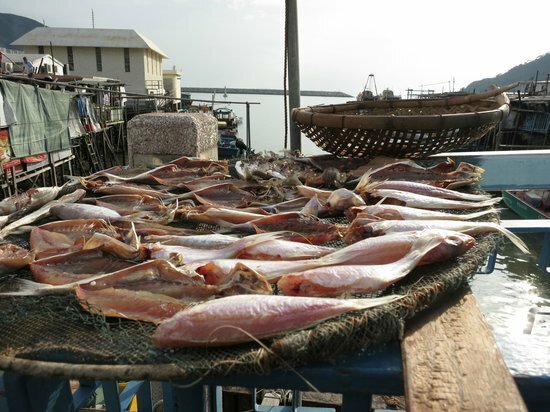 You can take a 'boat tour' to see pink dolphins, although sightings are quite rare. Nevertheless, the cost is cheap, and the boat ride is quite scenic. Try the egg waffles made traditionally by the old man with the charcoal grill. There usually is a long line-up. 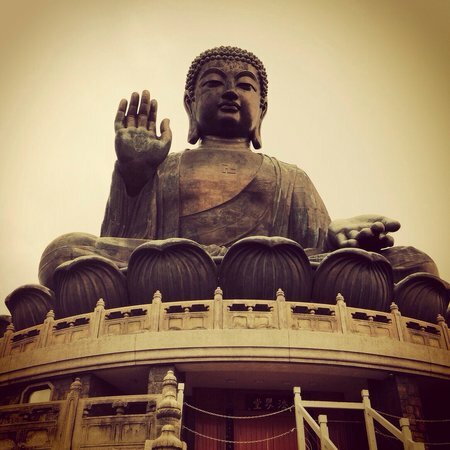 To reach Tai O, take bus #11 from Tung Chung MTR (~45 minutes) or bus #21 from the Big Buddha (~15 minutes). Try the local snacks and food from the food stalls lining the street, or sit down for a seafood feast. The best thing to do is to wander away from the more touristy central areas for a glimpse into Hong Kong's past and way of living. 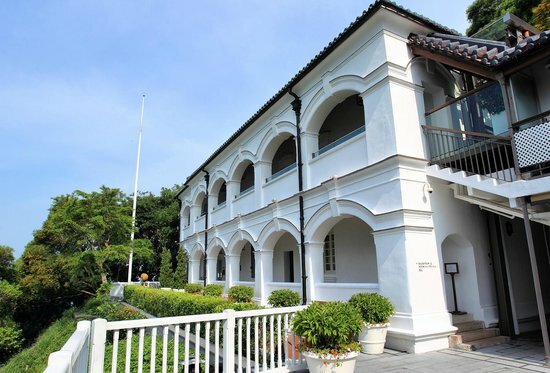 Located on a hill west of Tai O, this building was originally a police station - built in 1902 to prevent smuggling and piracy - and has recently been converted into a boutique hotel and heritage site. 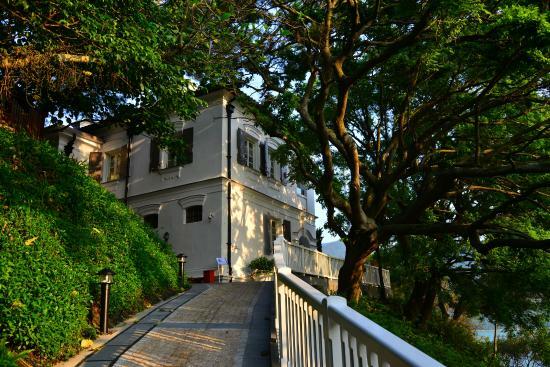 Take the short walk to Tai O Heritage Hotel to snap some photos of its panoramic views of the fishing village and ocean below. Then you can also say you've been to the westernmost point of Hong Kong. If you want to stay here, book in advance as there are only 9 rooms. There is a coffee shop where you can enjoy an afternoon tea, although it is on the expensive side. Book ahead if you want to go for afternoon tea, as spaces are limited. There is a ferry pier next to the hotel that you can take back to Tung Chung, but ferries are infrequent, especially on weekdays. A beautiful beach located on Lantau Island (the Chinese name translates as "shell beach"), Pui O is not too crowded and offers great scenery and clear waters. It makes a great getaway from the hustle and bustle of the city. When the tide is out, you can effortlessly dig for clams and shellfish - some locals collect the shellfish to fry up and eat at home. Grab food at the beachside restaurant Ooh La La, which serves tasty Western food. Campsites are available for use, and the restaurant Ooh La La rents tents and camping equipment. 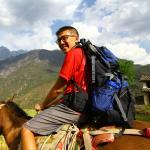 Pui O is reachable by bus from Tung Chung (3M) or Mui Wo (Number 4). 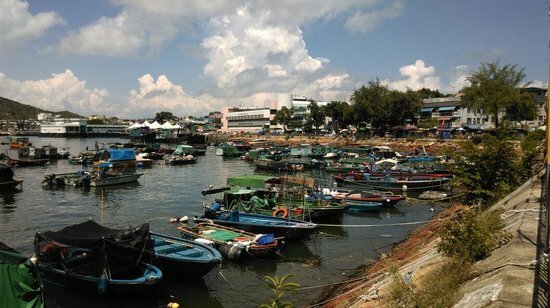 Located a mere 30 minutes by boat from the Central district, Cheung Chau ("Long Island") is an old fishing community with an abundance of sights and eateries - from temples to street food, to a pirate cave. Get lost amongst its narrow streets, breeze along the coastal bike path and enjoy the laid-back lifestyle. The best way to explore this small island is by renting a bicycle from any of the shops dotted along the main strip right when you step off the ferry. Take a ferry from Pier No. 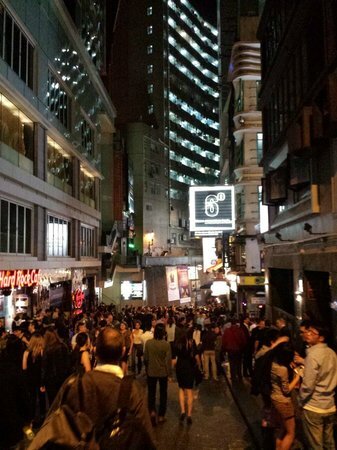 5 located ~15 minutes walk from Hong Kong/Central MTR. The ferry ride is ~30 minutes or 1 hour depending if you take the fast or ordinary ferry. Up until the 1970s, the Star Ferry was the main method of transportation between Kowloon and Hong Kong Island. This short 10-minute ride across the Victoria Harbour offers amazing skyline views. Aim to be on the ferry at 8pm from Tsim Sha Tsui to Hong Kong Island to enjoy the "A Symphony of Lights" lazer show that occurs daily. 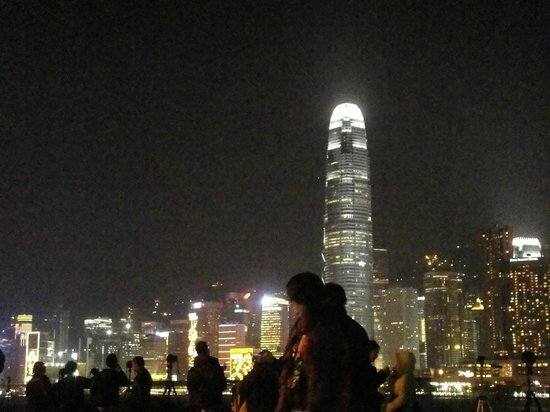 There are ferries frequently available between Tsim Sha Tsui to Central or Wan Chai. 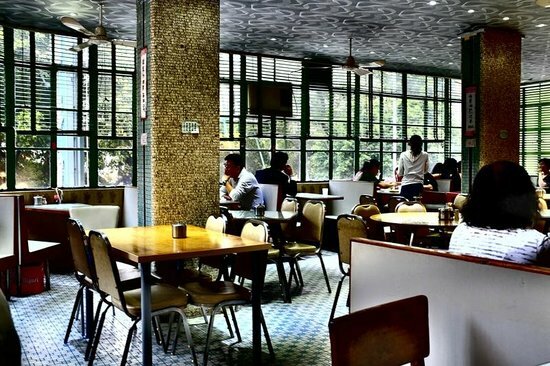 Originally opened in 1950, Mido Cafe is a time machine back into old Hong Kong. Stepping into the cafe, it seems nothing has changed. Sit upstairs to enjoy views of temple street market and Tin Hau Temple. 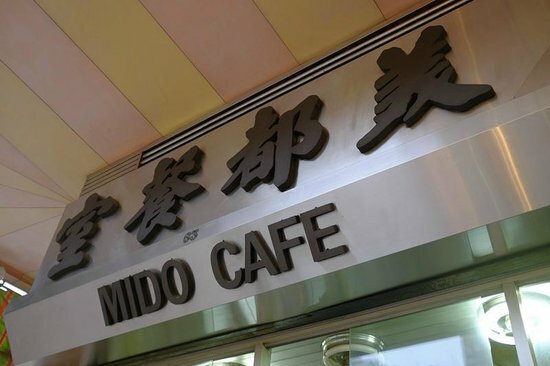 While the food and drink isn't anything too special, Mido Cafe is an ideal place to stop for a drink or a snack to soak up the history and atmosphere. The Hong Kong style toast is an indulgent, delicious snack - think French toast, Hong Kong style. Order a "Yin Yang" - a local Hong Kong drink that is half tea and half coffee with milk and sugar. 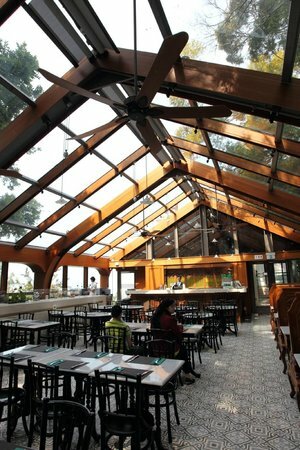 Many movies and photoshoots have used Mido Cafe as a shooting location. 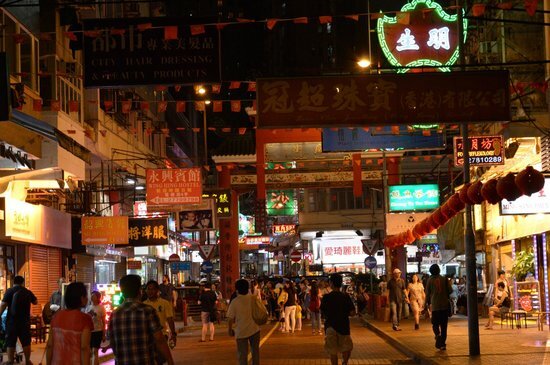 Temple Street comes alive at night when restaurants and market stalls are packed side-by-side, offering delicious local food and just about anything else you can think of buying. Pull up a stool on the street and get adventurous with ordering! 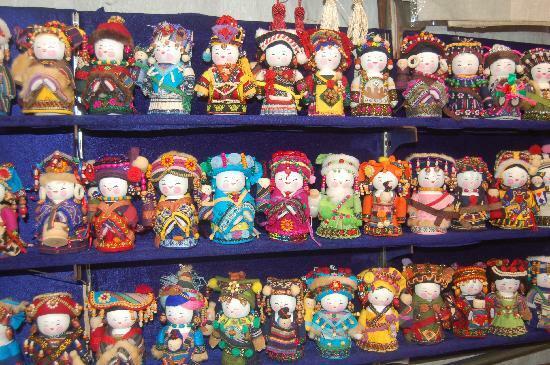 This would also be a great opportunity to buy small gifts, so brush up on your negotiation skills! Avoid visiting during the day time, as the outdoor seating for restaurants and market stalls won't be opened. 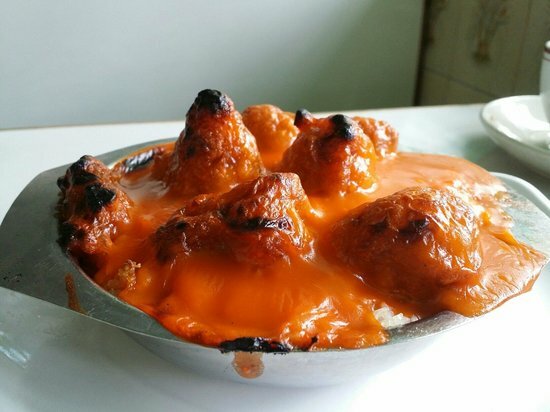 Try the 'clay pot cooked rice,' which is a local favorite. 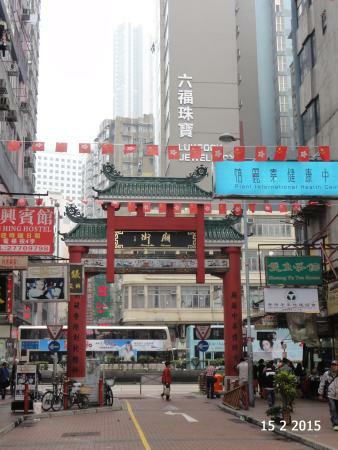 Temple Street stretches from Jordan to Yau Ma Tei, so you can get to the action from either MTR station.